My new businesscard, because the other one wasn’t legible enough. Do you like this one? 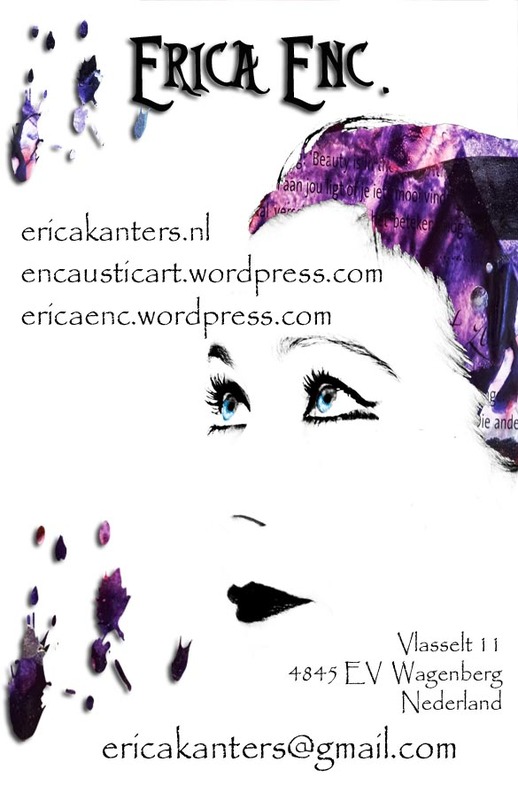 This entry was posted in Encaustic Art and tagged art, arts, businesscard, do you like this?, Dutch art, encaustic art, Erica Enc., legible, new. Bookmark the permalink. godtisx on What do you see?